Florida meeting and event planning destinations are perceived as either popular beaches or amidst world-famous theme parks like Disney World, Universal Studios, and SeaWorld. But that doesn’t do justice to the Sunshine State’s diversity, which range from chic hotels on South Beach, Colonial-style stately hotels in Tallahassee, a boutique lodge in Key West and more Florida meeting and event planning programs should contain light Florida adventure, such as swamp tours, hot-air balloons and dolphin swims. 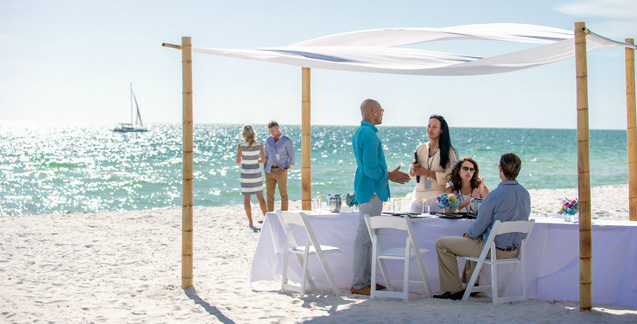 Sunsets on the Gulf of Mexico, brilliant white-sand beaches, evenings of theater and award-winning dining provide the perfect inspiration for any meeting. Numerous CVB resources – including a brand new incentive program make Sarasota an even sweeter spot to meet. Panama City Beach is fast becoming the ideal destination for meetings in NW Florida for all the right reasons. 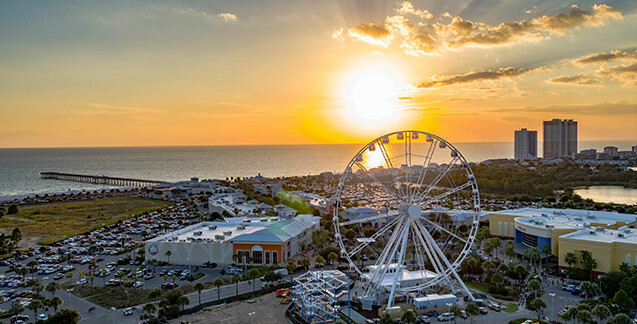 Visit PCB has the expertise and resources of a city that hosts nearly 11 million visitors annually, 4 conference resorts and the world’s most beautiful beaches at a highly competitive cost! Discover a Meetings Paradise like no other. 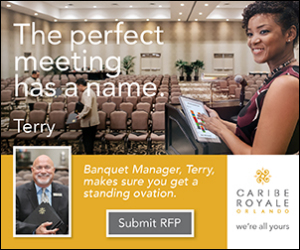 With our luxurious accommodations, elegant meeting spaces, one-of-a-kind scenery, unique downtown and natural adventures, your attendees can experience a meeting they’ll never forget on Florida’s Paradise Coast. Grand Bohemian Asheville invites you to step away from the usual and follow your instincts. Whether you’re indulging in an intimate gathering in the wine room or exploring big ideas in inspired spaces, own the moment in meeting rooms that are designed to awaken your creative spirit. Two miles from the beach and a short drive from Tampa, Clearwater offers top facilities for meeting and event planning in Florida, including small downtown hotels and sprawling resorts. Some may think that meeting and event planning in Daytona Beach begins and ends at the famous International Speedway, but they would be missing dozens of golf courses and a recently renovated and expanded convention center. A Gulf Coast destination for sport fishing, golf, and designer outlet shopping, Destin is also a prime spot for planning meetings and events. Venues vary from upscale resorts to beachside restaurants. Shelter from the glitz and glamour of Miami's South Beach by planning meetings and events in Downtown Miami. Choose the busy CBD, finance-heavy Brickell, artsy Media and Entertainment District or upscale Park West. The Dali Museum and Mirror Lake Lyceum are just two of Downtown St. Petersburg, Florida's venues for meeting and event planning; bayside hotels and the Baywalk complex's gourmet restaurants are other top options. Ten million visitors a year flock to Fort Lauderdale, and it's not just for the beaches: business travelers find the city a convenient location for meeting and event planning thanks to new hotels and meeting venues. Year-round sunshine and diversity of venues make meeting and event planning in Florida's Fort Myers a pleasure. 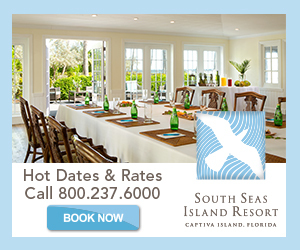 As well as the mid-size hotel venues in Fort Myers itself, check out Cape Coral, Captiva Islands and Naples. This neighborhood in the greater Fort Lauderdale area brings the heat with seven miles of beaches and a number of popular meeting and event planning locations. It's time to uncover a new side of the Sunshine State, bursting with authentic experiences and unique waterfront venues that push the boundaries of traditional meetings. 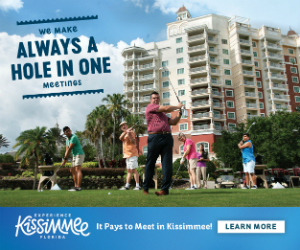 Primarily known for tourism, Kissimmee boasts accommodations and meeting and event planning spaces for any budget. Don't hesitate on making specific requests - Kissimmee excels at finding the perfect fit. Meeting and event planning in Marco Island, along the Gulf of Mexico, is can be beautiful and serene experience. Attendees will enjoy the delicious and plentiful seafood and superb sunsets. Art Deco architecture, eclectic dining, and lively beaches make Miami Beach a popular meeting and event planning destination and unrivaled hotels and a large convention center make it convenient. 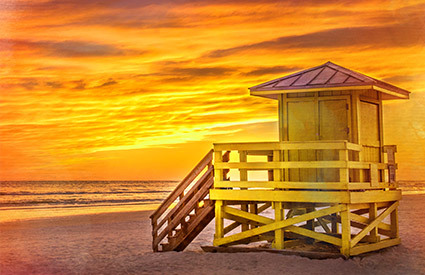 Miami, a multicultural metropolis with year-round warm weather, offers meeting and event planning options that range from large convention centers and hotels to cruises, gardens and museums. Planning meetings and events in Naples is great: Stunning beaches, world-class golf and fine dining for those, plus proximity to Everglades National Park. 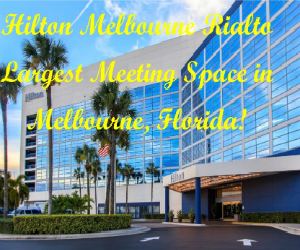 With its renowned theme parks and impressive number of hotel rooms, convention-friendly Orlando makes it easy on those planning meetings and events.